FLAC is a very well-known and high quality audio format but due to the less popularity this format is still not supported by the most popular media players such as iTunes, QuickTime and many other mobile media players. These apps are unable to decode this format that’s why people don’t like to use this format. There is a solution to play this format that you can convert FLAC to WAV to play on the most popular media player. In this guide we will share some best FLAC to WAV converter Mac. KeepVid Video Converter is one of the best video converter software to solve these types of problem and get the high quality output files. This program is newly developed by the KeepVid team which has more than 10 years of experience in converting and downloading multimedia files. KeepVid Video Converter program is really an easy to use program and anyone can handle it without any hassle. Easy to use program with compatibility of converting videos to more than 1000 formats quickly. Download videos from nearly 10000 sites including all major video sites with this program. Edit videos with the editing tab of the program to personalize them and add some special effects. Step 1. Start KeepVid Video Converter and add FLAC file from your computer. Step 2. Select WAV as an output, and click the Convert button to start converting FLAC to WAV. Install the windows or Mac version on your desktop and launch it. After launching click on the “Add Files” button and choose FLAC format multimedia files from the computer. After choosing the file click on the inverted triangle option at the top right side of the convert tab interface and choose WAV as the target format. Once you have setup everything in the program click the “Convert All” button. Finally your video conversion will be initiated now. • KeepVid Video Converter converts your videos using the preset conversion profiles. If you want to edit your format before starting conversion then you can always do it using the edit button available next to every format name. • Before starting conversions make sure you are choosing high quality output format to get the best quality results. • Always convert your video and audio in the format which are popular in the market because popular formats always supported by the popular media players. 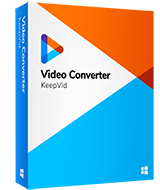 KeepVid Online Video Converter is an online site which works in your browser and converts the videos without any installation on your system. This website supports 60 most popular formats to convert the audio and video. Simply select the file from your computer and choose the format in which you like to convert and finally click on Convert button to start the conversion. After successful conversion it will provide you a download link to download converted file. Online Convert is also an easy to use online video converter website that can also convert videos from a video URL. 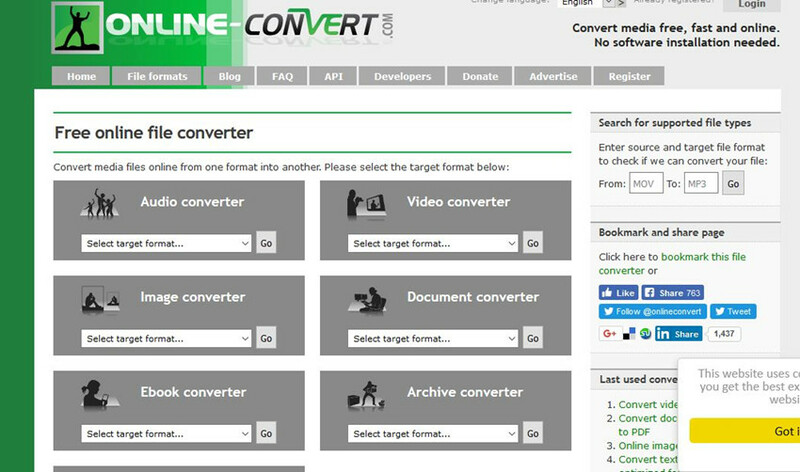 This converter website supports multiple types of file conversion. Here you can convert documents, EBooks, videos, audio, images and hash for free of cost. If you want you want you can also install the Add-On in your browser provided by the website. 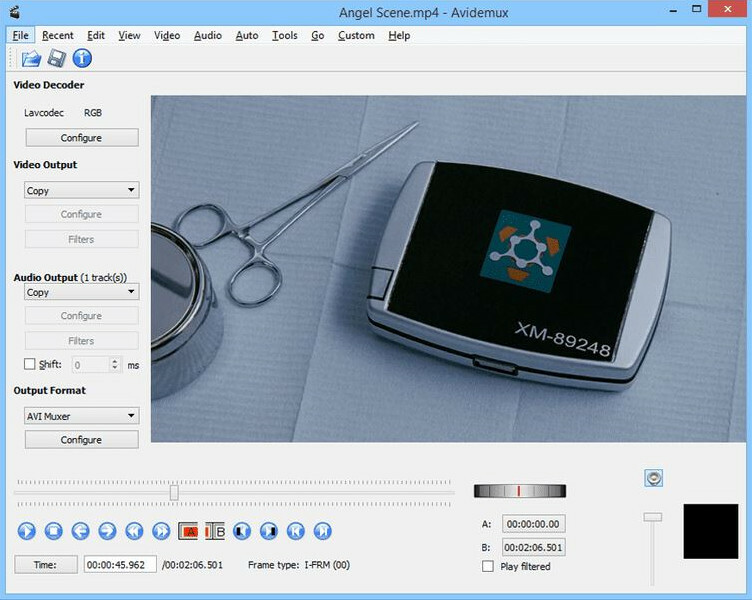 Avidemux is free video converter software for windows, Mac and Unix operating system. This program supports much input and output formats but sometimes it is hard to use this program because the program interface is not easy to use. The benefit of using this converter program is that it is totally free of cost and you can get some advanced features here without paying anything. 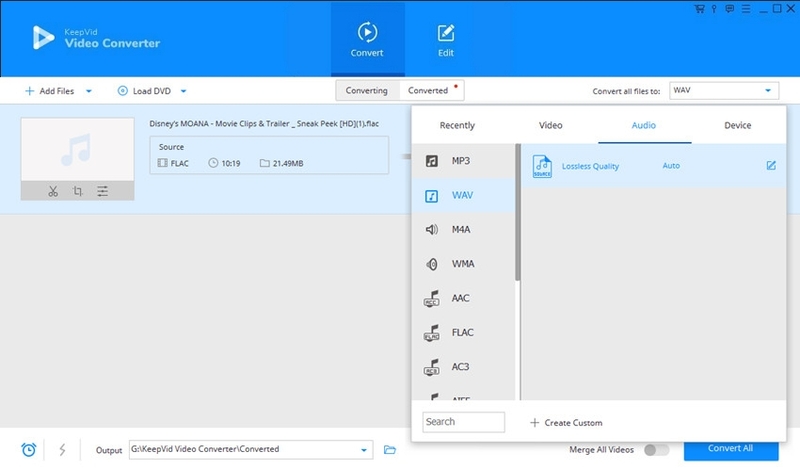 Convert videos and audios in the most common formats. Allowing you to cut, encode and filtering your files. You can save the frames in the jpg and BMP formats. 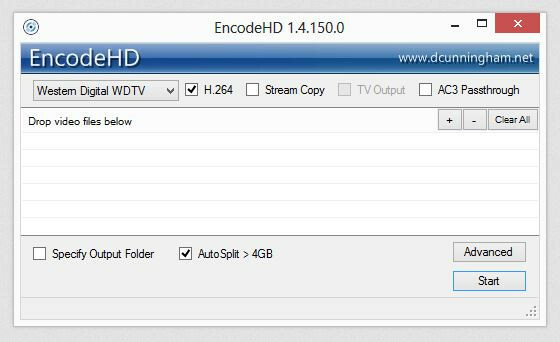 EncodeHD is also a video converter program which is there for free of cost. The best part of this video converter program is that it is very easy to use and nothing hard to understand the program interface. You can simply start the video conversion and you don’t need to learn how to convert FLAC to WAV using this video converter software. in the conversion formats option there is a list of output devices is also provided in the program to get to convert videos according to the devices. Supports mostly all popular audio video formats. You can install the program on windows operating system devices. It supports batch video conversion so you can add more than one video sequentially.